The Pawsey Supercomputing Centre has appointed Mark Stickells as its new executive director. For the last six months the position has been filled by Ugo Varetto in an acting capacity. Stickells starts work at the centre in Kensington near Perth on July 16. “I am both excited and humbled by the opportunity to join Pawsey and would like to thank the joint venture partners for their support. 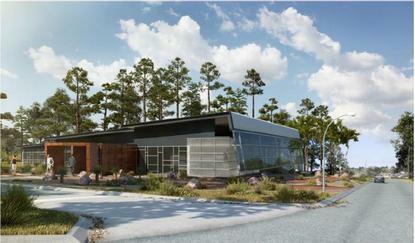 Pawsey has a tremendous foundation upon which to build and I am looking forward to joining the team in July,” Stickells said. Stickells joins the centre from The University of Western Australia (UWA) where he has been director of innovation and industry engagement since the beginning of last year. He was previously the director of the Energy and Minerals Institute and CEO of the WA Energy Research Alliance. “Mark’s experience with government, industry, research and technology will bring synergy to Pawsey, and will help him to lead this Centre into a new era. After Pawsey’s recent funding announcement, Mark will play a key role in shaping the future of Australia’s high-performance computing and in bringing a new range of users to the facility from across industry sectors,” said John Langoulant AO, chair of the centre. Last month, it was announced Pawsey would receive $70 million in government funding to replace its ageing supercomputers which are fast approaching end-of-life. When it became fully operational in 2014, Pawsey’s petascale system Magnus was the 41st most powerful computer in the world. But by 2015 it had slipped to 58 on the LINPACK Benchmark Top500 ranking. Although it remains among the most advanced supercomputers in the southern hemisphere, the latest list, released in November, placed Magnus at 141. Announcing the funding boost, Prime Minister Malcolm Turnbull said the government’s investment would "help a world-class facility become a world-leading one". 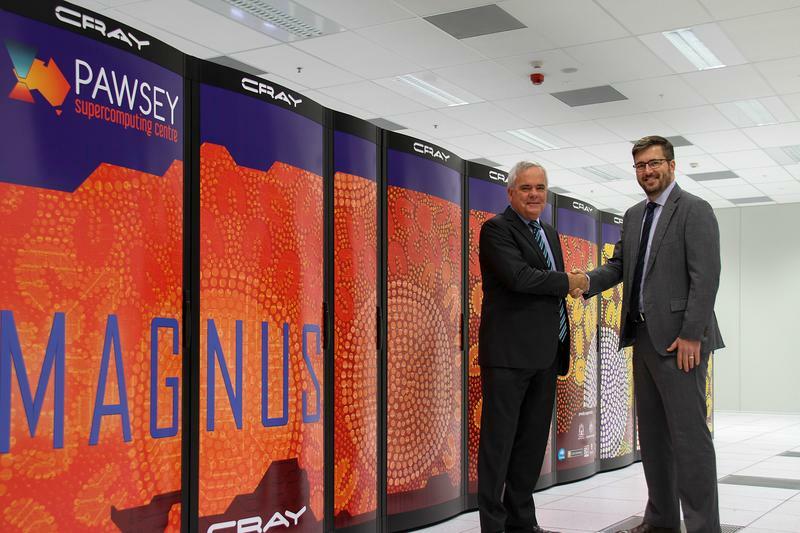 The centre will procure a replacement for its flagship system Magnus, a Cray XC40, as well as its Cray XC30 called Galaxy (which is dedicated to the operational requirements of the Australian Square Kilometre Array pathfinder telescopes and the Murchison Widefield Array). Both are reaching the end of their operational lives, with Magnus' support contract having lapsed in September. The procurement process for the capital refresh will commence immediately with the intention of new infrastructure being available from 2019. Last week, Pawsey announced it was expanding its Nimbus service, offering researchers access to GPU nodes. Stickells will be employed by federal science agency CSIRO. Dr Dave Williams, CSIRO’s Executive Director Digital National Facilities and Collections welcomed the appointment. “Mark will play an important role in making sure Pawsey continues working with stakeholders like the radio astronomy community. He will be a great leader for Pawsey and I am pleased to welcome him as a new executive in CSIRO” he said. Pawsey's supercomputers help more than 80 organisations solve a range of ‘big science’ problems; from investigating the genetic compounds of an insect that is destroying African crops; to modelling the physics of extreme waves to capture energy; to making discoveries across medical science, engineering, geoscience, marine science, chemistry, food, agriculture. The facility serves more than 1,500 active researchers from across Australia, involved in some 150 supercomputing projects.